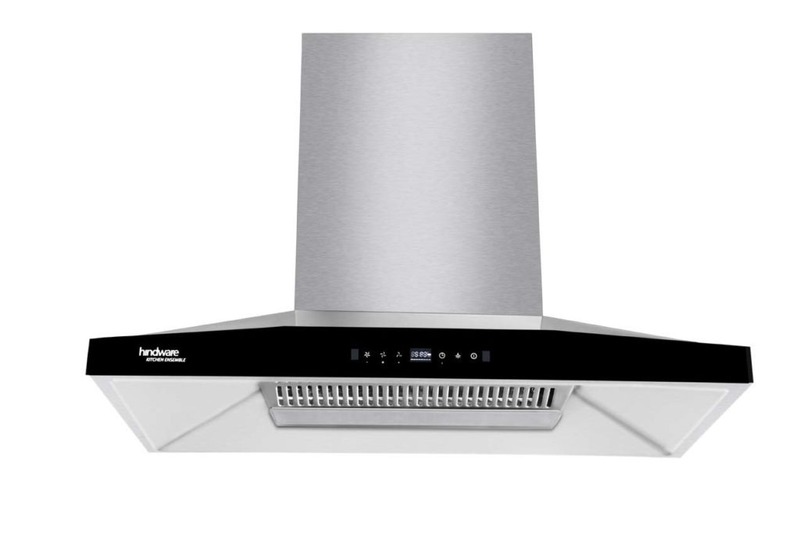 HINDWARE Kitchen Ensemble has launched Theo Auto Clean 90 cooker hood with motion sensor, which switches on and off with the wave of a hand. Combining attractive design with latest technology, Theo Auto Clean 90 has been created keeping in mind contemporary styling and suitability of modern kitchens. The star product is equipped with key features such as motion sensor, large smoke collecting chamber, powerful suction of 1350 m3/hr, double layer baffle filter, thermal auto clean, 300W motor. The appliance is priced at Rs 32,990.